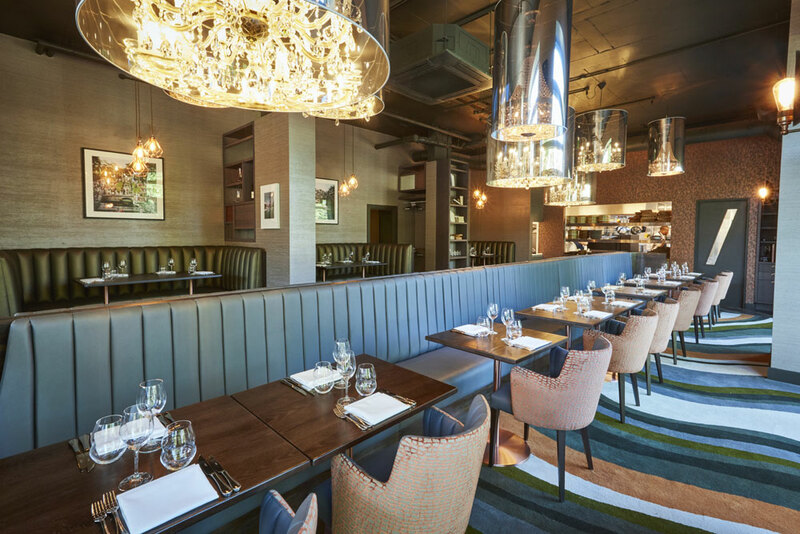 The new â€˜M Bar and Grillâ€™ restaurant in Twickenham opened late 2017 and can already boast that it is multi-award winning. 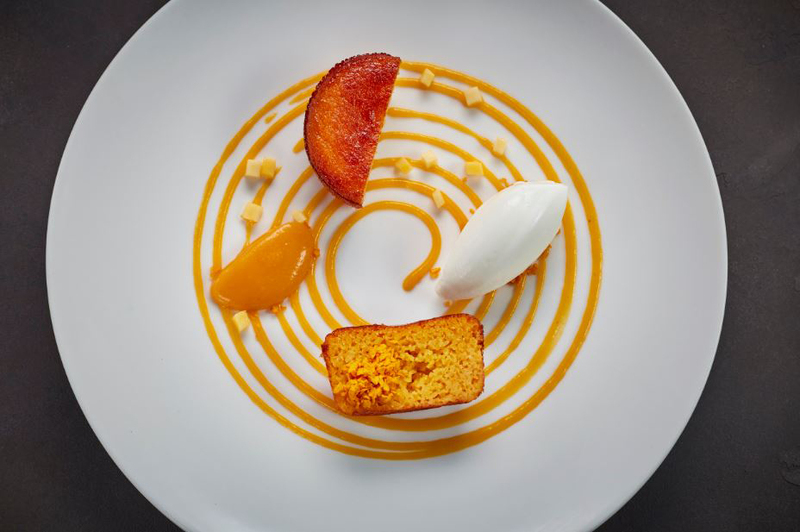 Located opposite Twickenham Station and overlooking the River Crane, M is a new â€˜home from homeâ€™ for the residents and local businesses of Twickenham. 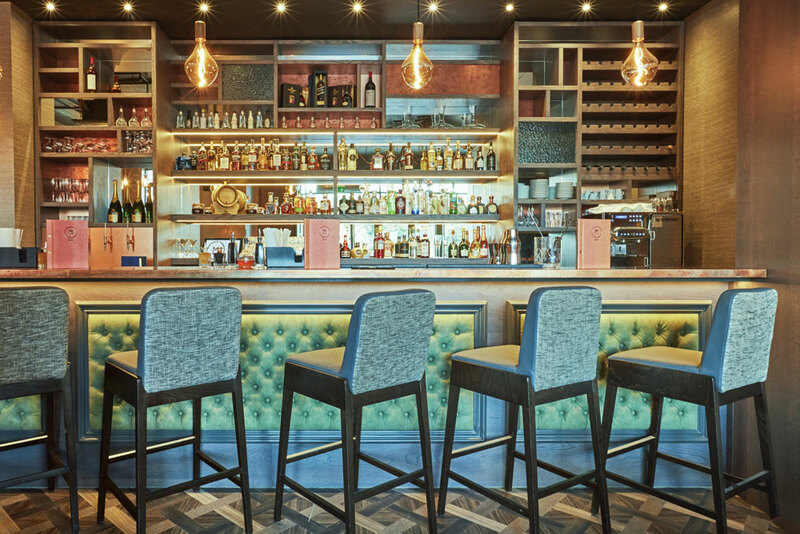 Whether nipping in for a quick drink, a bite in the bar, a meal in the Grill or its famous Sunday roast, M delivers an excellent welcome and offers only the highest quality local produce at very accessible price. 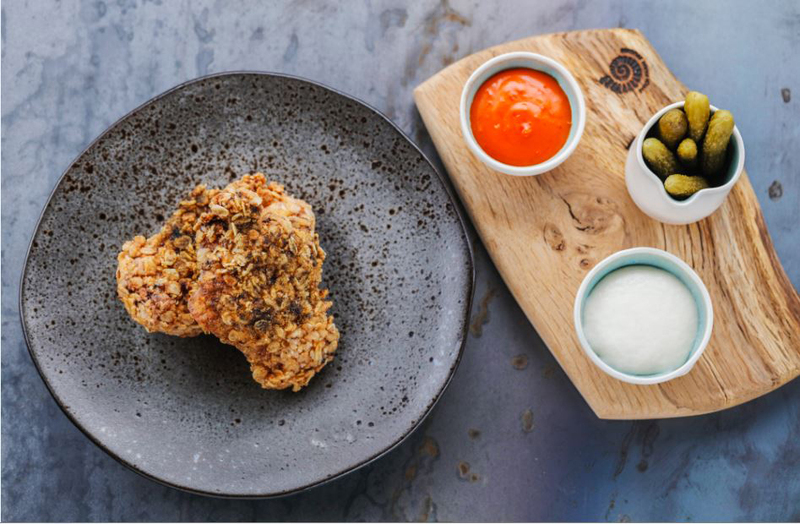 A new modern take on a British Bar & Grill by â€˜Masterchefâ€™ guest judge, â€˜Sunday Brunchâ€™ regular and â€˜Great British Menuâ€™ star Chef Michael Reid. Open from 11am â€“ 11pm Tuesday to Sunday.